Bristol will be paying tribute to veteran MP Tony Benn this evening. Mr Benn, who died in March, was Labour MP for Bristol South East for more than 30 years. During his time in the city, he fought against racism and campaigned for Concorde to be built at Filton. Members of the public, trade unionists and politicians will be at the May Day memorial at the New Room. Comedian and broadcaster Rory Bremner was among the congregation at Tony Benn's funeral. 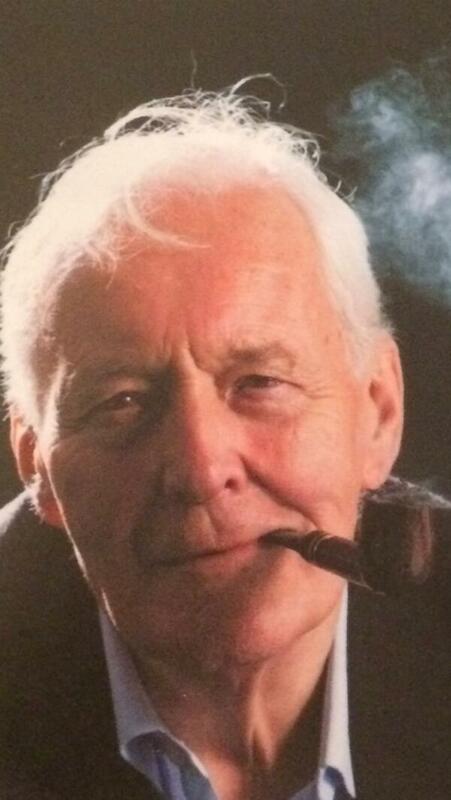 Tony Benn's funeral service has now ended, following tributes from his family. Just left Tony Benn's funeral - laughs, tears and hugely inspiring. They should take it to the provinces, then do a run in the West End. 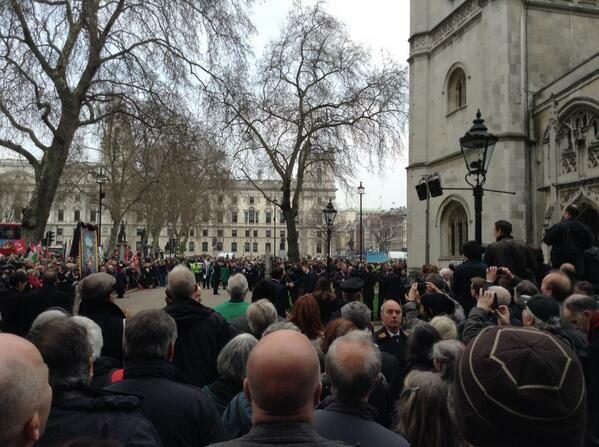 Figures from across political divide have arrived in Westminster for the funeral service of Tony Benn. Mr Benn's coffin arrived at St Margaret's Church to applause and some tears as politicians and activists made up the amassed crowds. Arthur Scargill, Rory Bremner, Lord Heseltine, Gerry Adams and Andrew Mitchell are among those at the ceremony, ITV News' Political Correspondent Carl Dinnen reports. Devoted crowds are waiting outside in Westminster as the funeral service of former Labour cabinet minister Tony Benn gets underway. 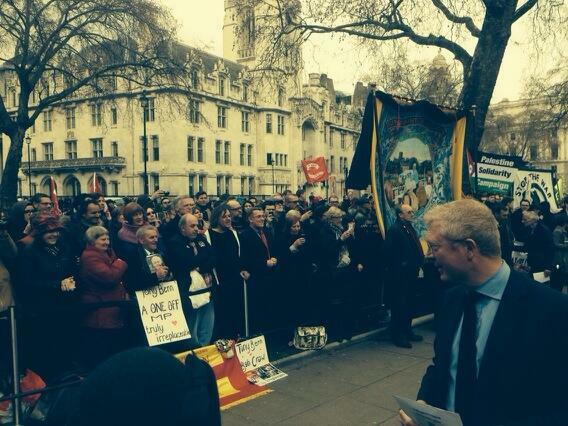 One banner describes the left-wing MP as "truly irreplacable", while another calls him "our Tony Benn". Shadow Secretary of State for Wales Peter Hain is among those at Tony Benn's funeral service. On Twitter, he said the ceremony at Westminster Abbey will end with the 'The Red Flag' - a song long associated with the Labour Party and left-wing politics. The funeral of Tony Benn is set to take place from 11am at Westminster Abbey, and large crowds have turned out to pay their respects.